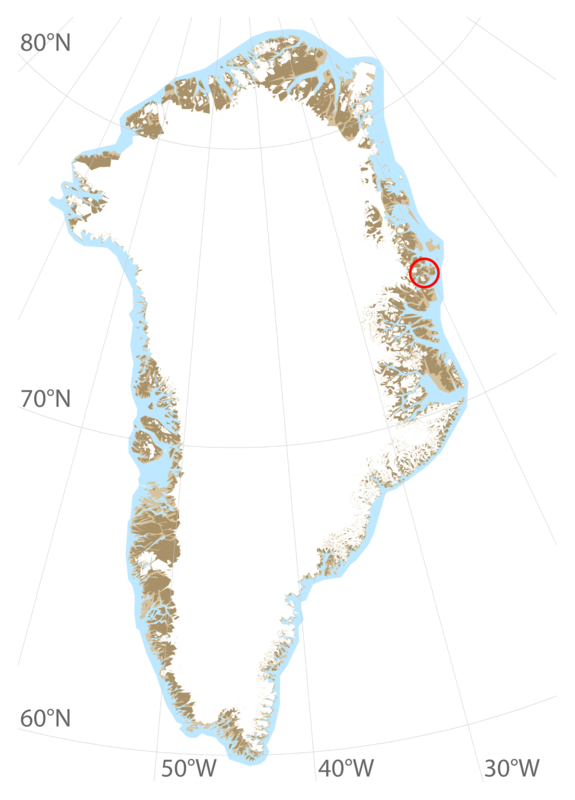 ClimateBasis Zackenberg is a sub-program of the Zackenberg Ecological Research Operations (ZERO), which in turn is the Northeast locality of the Greenland Ecological Monitoring program (GEM). The program studies the climate and hydrology in Zackenberg. 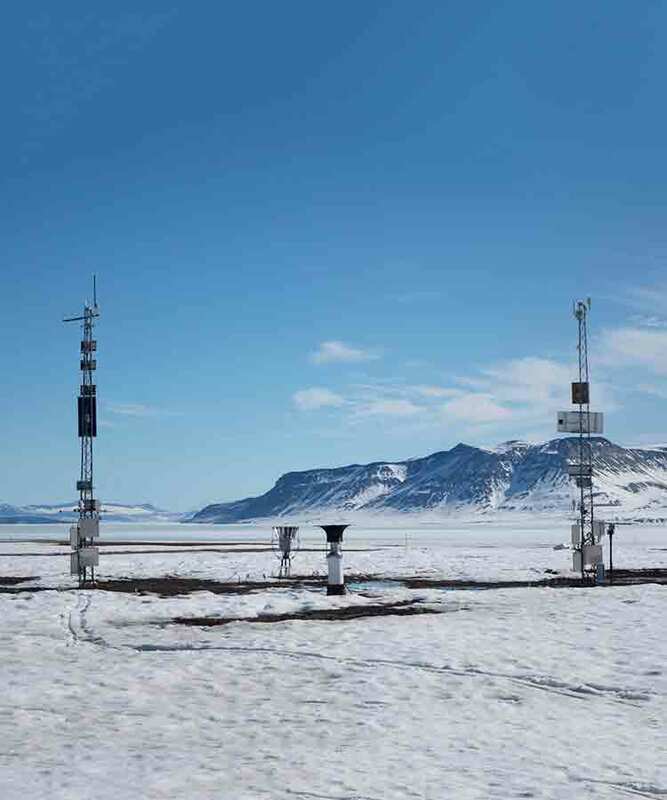 The core of the program builds on several automatic weather stations, including a double-mast setup in the Zackenberg valley and a hydrometric station at the Zackenberg river. The Zackenberg river is unique in a monitoring setting, as the outburst flood (GLOF) from a glacier dammed lake runs through the system with ca. one flood per year.